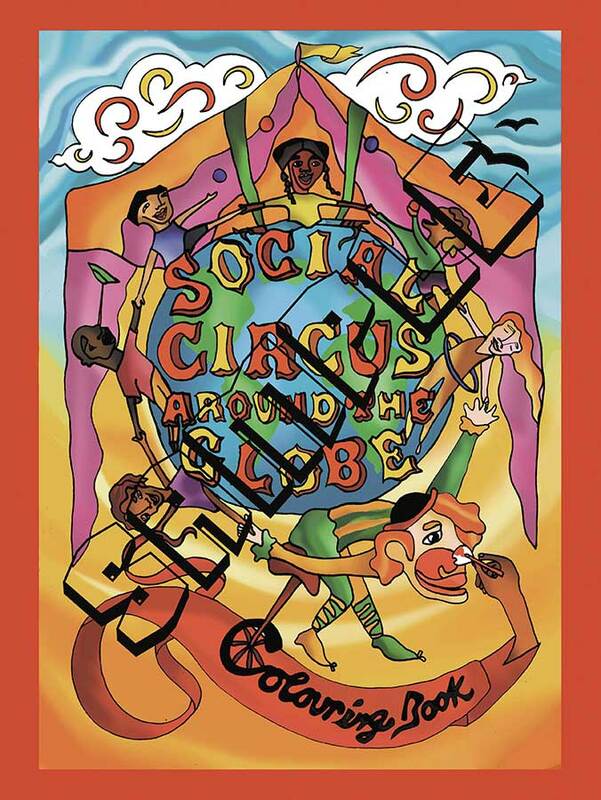 Charlene from Spark Circus has produced this book so that it could be printed and given for free to the young people that social circus groups work with – it’s fun and playful and helps them show their communities what they do and that circus is a worldwide community. It can also be sold locally to raise funds for social circus groups. 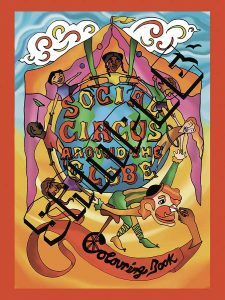 This book will help to raise awareness of the diversity and number of social circus groups. There are two versions of the book. Black and white, and ‘full book’ version. The black and white version only has the colouring-in images, therefore will be cheaper to print. The full version has colourful info pages with each colouring-in image. This version is 80 pages and will cost more to print. In order to download the book so you can print it out as an individual we ask for a donation to this project’s running costs. This way you are helping us cover the costs of promoting the book and helping us make a second edition in 2019. Are you a Social Circus group? Please register on this site and you will get a copy of the book to print out yourselves. We will list you on this site and add you to the map so you can be better connected with the world.